Mapping IoT activity and other IT data to Oracle ERP is the task Las Vegas set for FixStream's AIOps platform in an effort to quickly find the source of IT problems. 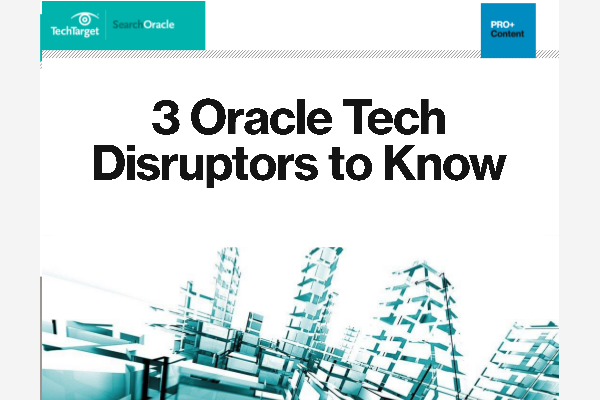 Oracle is bringing consumerlike approaches to its HCM cloud applications. That includes using virtual assistants and intelligent analysis to improve recruiting processes.